2-year subscription. Includes two full years of our beautiful 112-page print edition, as well as, exclusive access to our digital version. Both versions of the magazine are packed with home tours, interior design, architecture, art, and photography. Inspiration and Aspiration delivered to your door. 2-year subscription. Includes two full years of our beautiful 112-page print edition, as well as, exclusive access to our digital version. 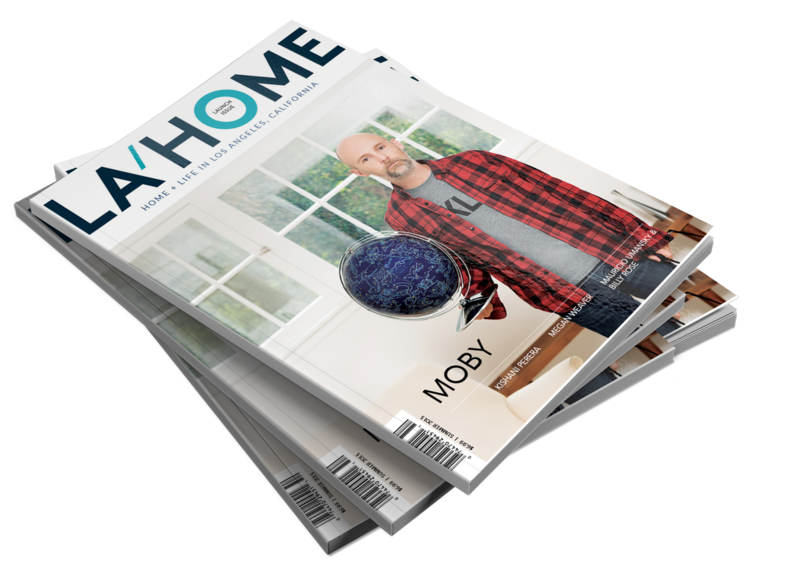 Both versions of the magazine are packed with home tours, interior design, architecture, art and photography. Inspiration and Aspiration delivered to your door.